Stunning four bedroom house, four bathroom (three en-suite), benefiting from an exceptionally large reception area, a study, fully equipped kitchen, private garden, a roof terrace, off street parking. Easy access to the many amenities and transport links of Finchley Road, St John’s Wood and The American School and is a six minute walk (Walkit.com) to Swiss Cottage Underground Station and a one minute (Walkit.com) to South Hampstead London Overground station. FEES APPLY: Admin Fee £240.00 (other fees will apply) – for more information about our Tenants fees please visit the Rent page at www.abprop.co.uk and click on the pink Click here for our fees for Tenants arrow. EPC tbc. A fabulous apartment with a balcony and great views, in a recently built purpose built block within 8 minutes walking distance of Swiss Cottage Underground Station ( walkit.com) and one minute’s walk of South Hampstead Station. The specification includes: Bosch Stainless Steel oven, hob and extractor, integrated fridge freezer and dishwasher, Hoover Washer Dryer Amtico flooring, Stone hickory twist carpeting. The apartment can be furnished by separate negotiation. EPC Rating B.FEES APPLY: Admin Fee £240.00 (other fees will apply) – for more information about our Tenants fees please visit the Rent page at www.abprop.co.uk and click on the pink Click here for our fees for Tenants arrow. FEES APPLY: Admin Fee £240,00 (other fees will apply) – for more information about our Tenants fees please visit the Rent page at www.abprop.co.uk and click on the pink “Click here for our fees for Tenants” arrow. FEES APPLY: Admin Fee £240.00 (other fees will apply) – for more information about our Tenants fees please visit the Rent page at www.abprop.co.uk and click on the pink “Click here for our fees for Tenants” arrow. 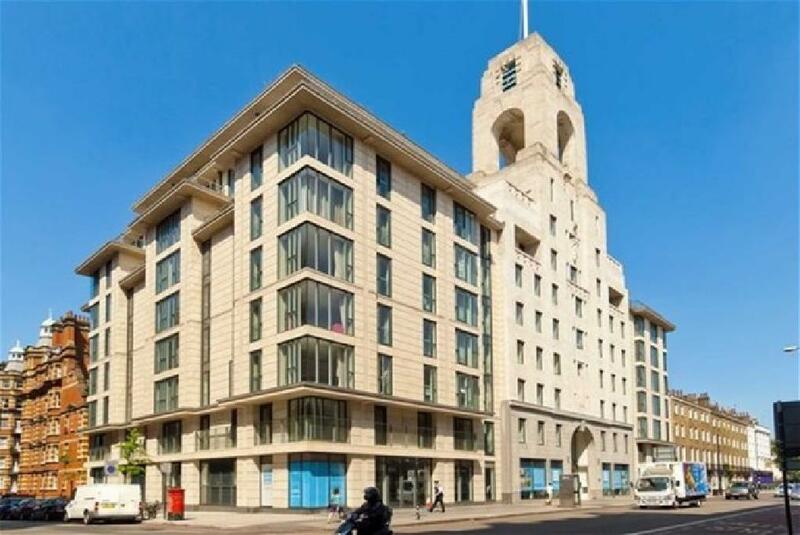 A three bedroompenthouse level apartment with a balcony in a new development well located in a new development within walking distance of St John’s Wood High Street, Regent’s Park and St John’s Wood Underground Station ( Jubilee Line). 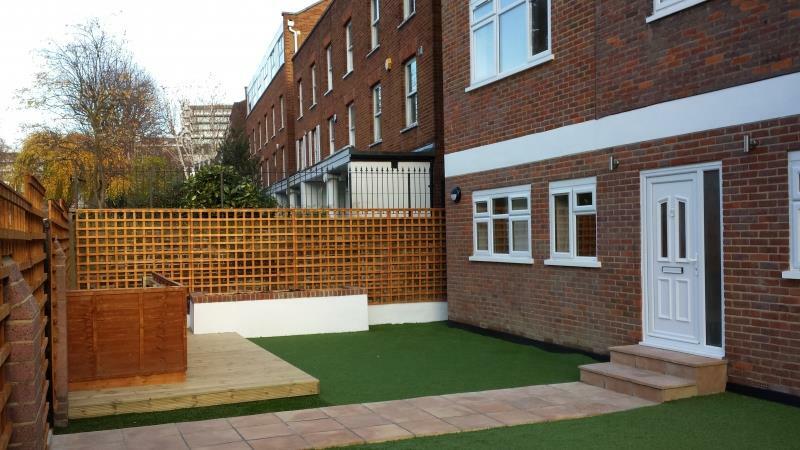 The flat comprises three bedrooms, the bath/shower rooms and one reception room and has a private balcony. Admin Fee £240.00 right (other fees will apply) – for more information about our Tenants fees please visit the Rent page at www.abprop.co.uk and click on the pink “Click here for our fees for our fees for tenants” arrow. 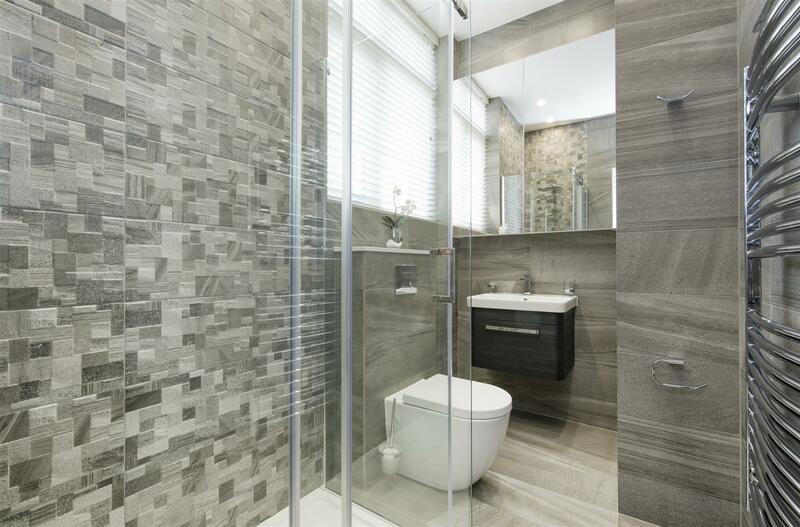 A recently refurbished, bespoke interior design three bedroom apartment in a popular purpose built ported block and well located for Swiss Cottage tube and amenities of both St John’s Wood High Street and the Finchley Road and The American School. This apartment comprises a lounge/dining area, three bedrooms and three bathrooms and a modern separate kitchen. Key features; Fully Air Conditioned/Satellite ready/double glazed windows/Bosch appliances/separate washer and dryer/fitted wardrobes/wooden floors in bedrooms white tiles in kitchen/fully tiled bathrooms with multi-jet power showers. 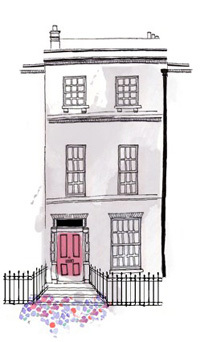 FEES APPLY: Admin Fee £240.00 (other fees will apply) – for more information about our Tenants fees please visit the Rent page at www.abprop.co.uk and click on the pink Click here for our fees for Tenants arrow. EPC Rating C. (Photos coming soon). 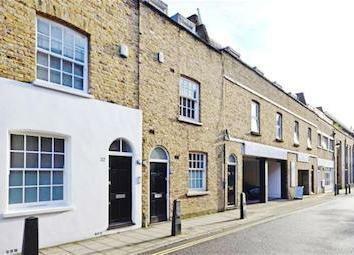 A one bedroom flat on the first floor of a mews conversion located close to Regents Park (0.2 miles) and the amenities of Baker Street. The property comprises one double bedroom, a good size reception room with wood floors and an open plan fitted kitchen, and a bathroom. 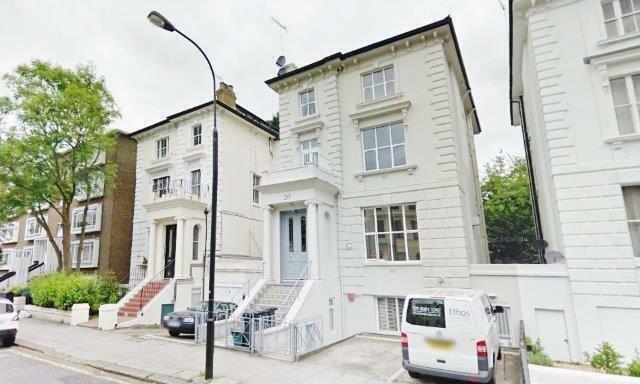 This Two Double Flat with two bathrooms and a clockroom is located on Fitzjohns Avenue, and is ideally placed for the area’s many schools. The closest underground stations are Hampstead (Northern line) – 0.4 miles and Finchley Road (Jubilee line) – 0.5 miles with the corresponding shopping and entertainment precincts of Hampstead Village and Swiss Cottage. 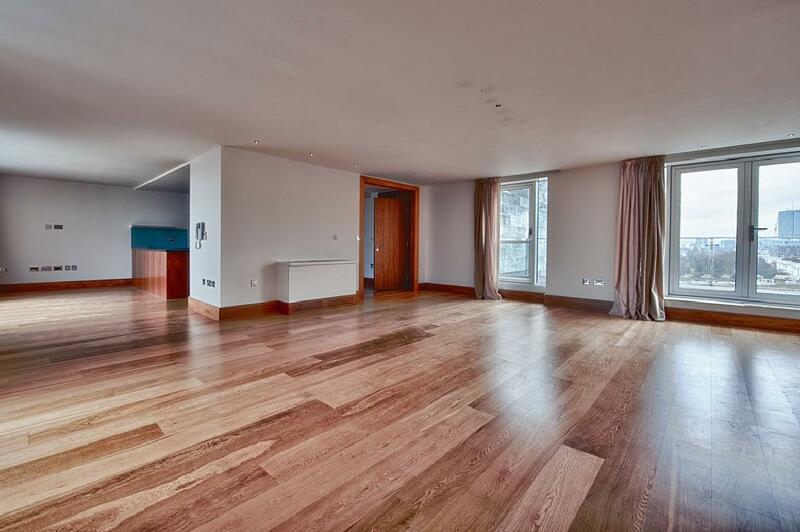 This three bedroom apartment provides a smart contemporary home within proximity of both Regents Park (150 metres) and London’s West End. 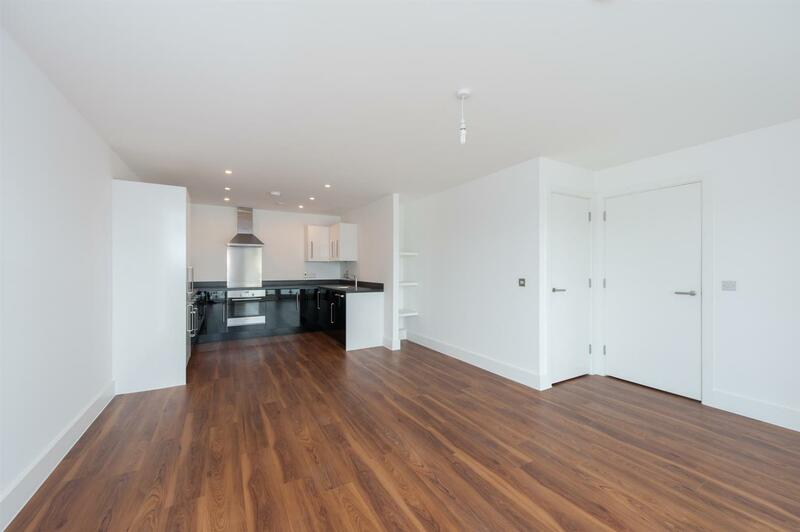 Set over the first floor of a recent modern portered building, the flat offers wood floors to the main reception areas, a double bedroom, en suite bathroom and separate guest cloakroom. . Parkview Residence offers 24 hour security and and an on-site gym. Underground parking may be available separately. 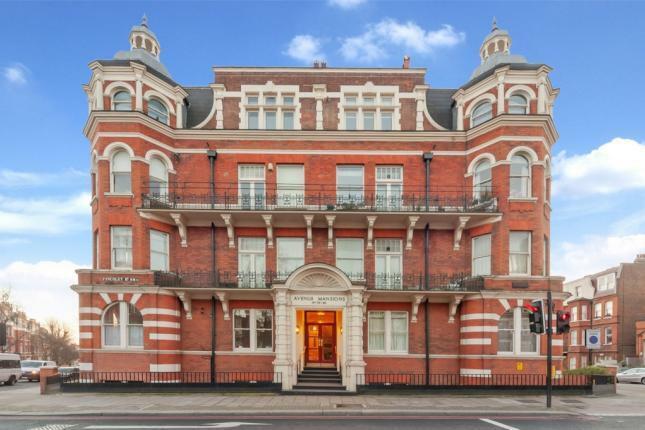 Parkview Residence is located adjacent to Baker Street underground station (Bakerloo, Circle, Hammersmith & City, Jubilee and Metropolitan lines) and within 0.3 miles of Marylebone mainline and underground stations. This split-level four bedroom penthouse apartment opens onto decked roof terraces with great skyline views and provides a smart contemporary home within proximity of both Regents Park (150 metres) and London’s West End. 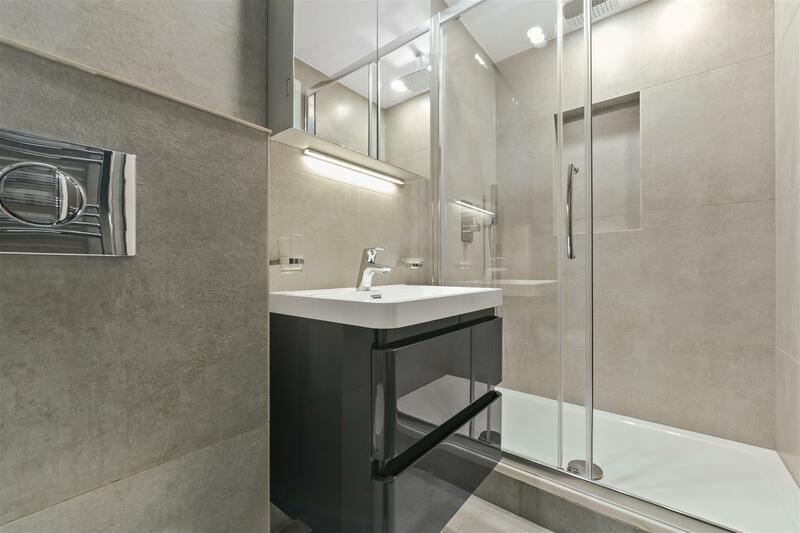 Set over the 8th/9th floors of a recent modern portered building, the flat offers wood floors to the main reception areas, marble en suite bathrooms and well appointed new furnishings. 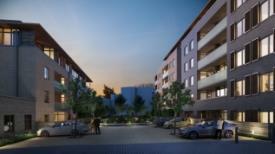 Parkview Residence offers 24 hour security and and an on-site gym. Underground parking may be available separately. The block is located adjacent to Baker Street underground station (Bakerloo, CIrcle, Hammersmith & City, Jubilee and Metropolitan lines) and within 0.3 miles of Marylebone mainline and underground stations. 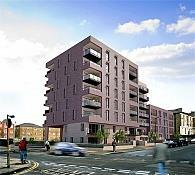 FEES APPLY: Admin Fee £240.00 (other fees will apply) – for more information about our Tenants fees please visit the Rent page at www.abprop.co.uk and click on the pink Click here for our fees for Tenants arrow. EPC Rating C. (Photos coming soon). Ready to discuss your letting or property management?